Now don't laugh will you. 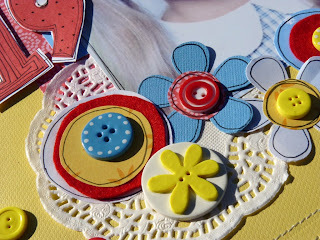 Design Dollies have a rather cringe-worthy challenge going on - to scrap a school photo of YOURSELF.....eeeek! Loving those plastic hair bobbles.....now there's an 80's fashion that needs to be resurrected! The fun little yellow and blue buttons are by Nellie G - check out all her adorable designs and get some for yourself here. 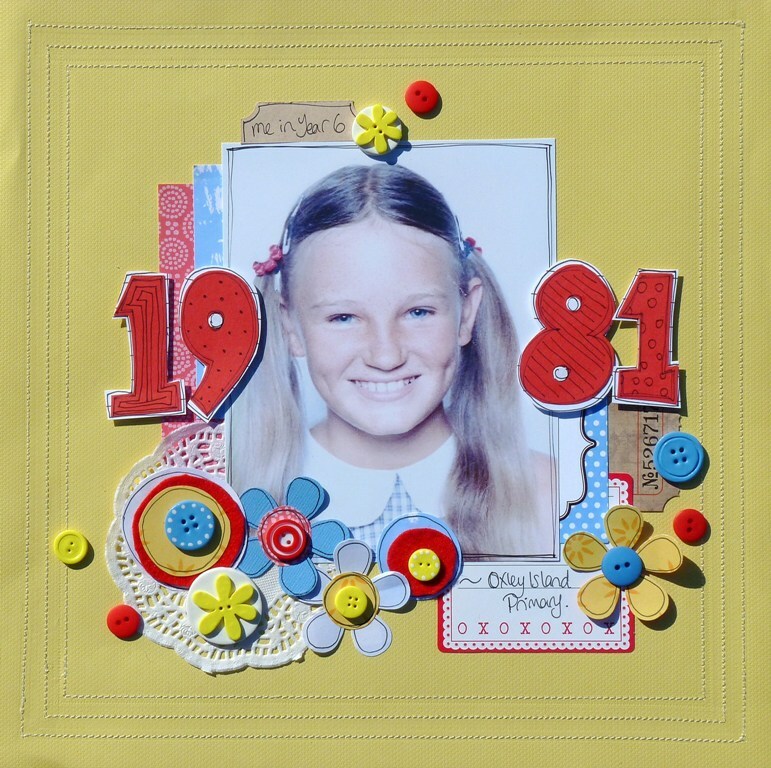 Have a go - the prize is one you will WANT to win! 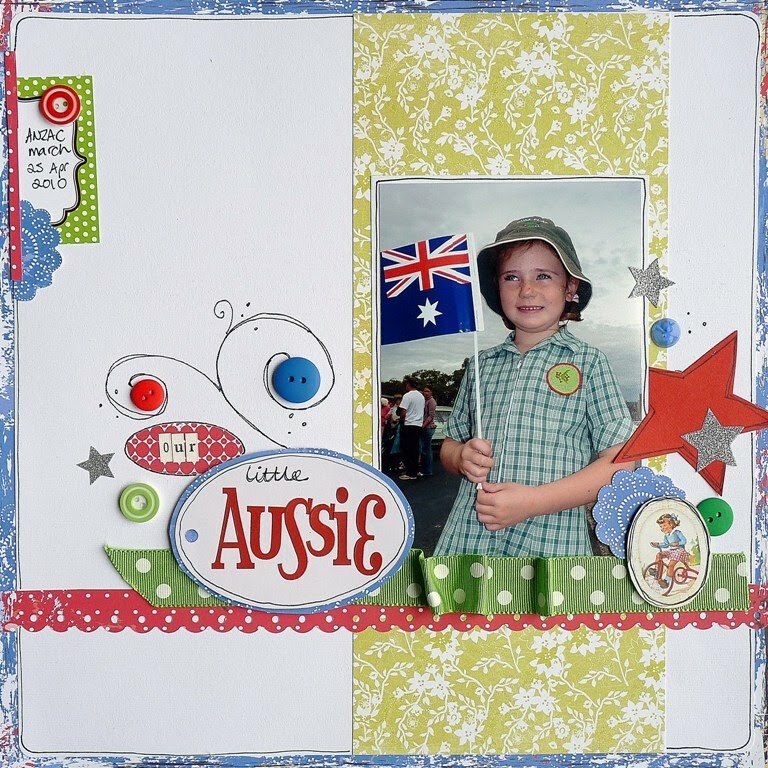 Little Mimi at the ANZAC parade.....ain't she CUTE! More later.....including photos from today's Book Week parade. Who doesn't love Book Week??? You did a good job with that old pic Penny (sorry about the plastic bobbles darling, but they were 'in' back then) LOL You look very cute! 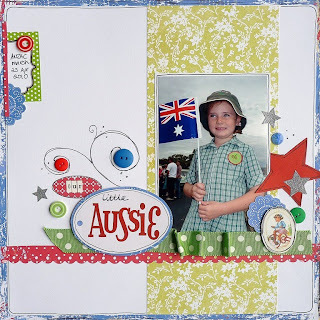 Love the little Aussie LO, Mimi looks adorable! Hi Penny thanks so much for the plug :) Love the LO I'm sure I have one of those somewhere!!! LOL and I still have my hair baubles !! heeheeheeeheee to the 1981 Pen!!! 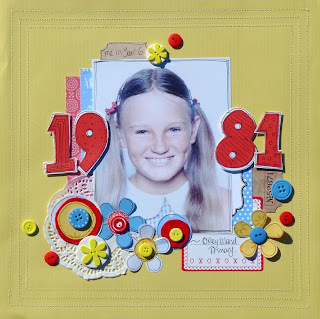 I scraplifted your 1981 layout for a recent all about me page and credited you on my blog and in my BPC gallery. Thank you for continually inspiring me. Married 20 years. Mum to 3 cheeky princesses. Cattle property owner. 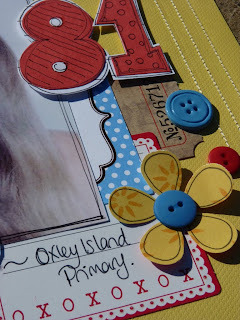 Blogging about homemaking in the country, scrapbooking and art. Sharing the things that bring me joy. Where are the angels when tragedy strikes? Who Doesn't Love to Dress Up!